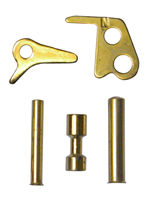 This set contains a Firing Pin Block Plunger, National Match Plunger Lever, Trigger Lever, Hammer Pin and Sear Pin. All are hand polished and Titanium Nitride coated. 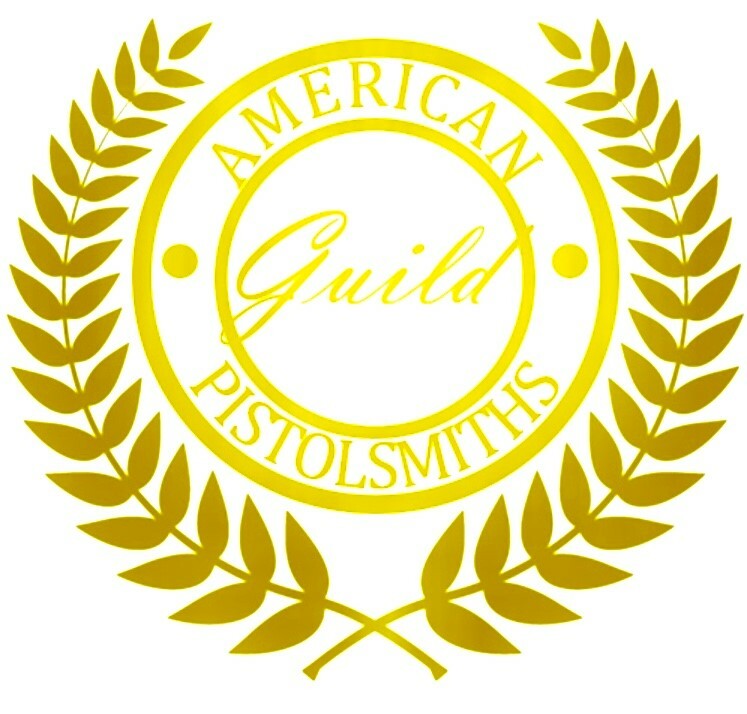 Reduces Series 80 Trigger Pull approximately one pound. Especially helpful in achieving the light trigger pull on Series 80 pistol. Fits Colt or Para Ordnance.